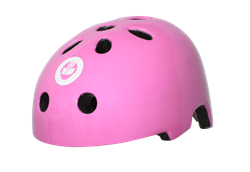 GOTRAX™, a Denver-based brand of electric rideables driven by imagination and innovation with a focus on science and education, today enters the protection market with its signature GOTRAX HELMET. 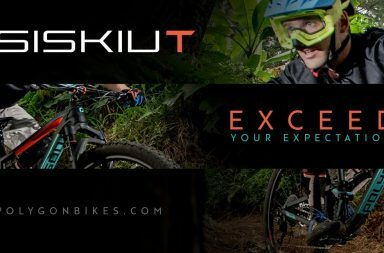 New for 2018, Polygon announces the release of the Polygon Siskiu T- Trail Mountain Bike range - featuring a Wheel Fit Size System, 150mm(27.5") and 140mm(29er) travel on a FAUX BAR design, a One By drivetrain, dropper seat post and much more! 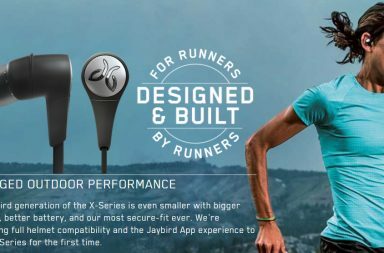 XX2i Optics, creators of Award Winning quality affordable sport and casual polarized and non-polarized sunglasses plus sports polarized readers, just released their 2017 gift guide, filled with gift ideas for endurance athletes and outdoor enthusiasts. 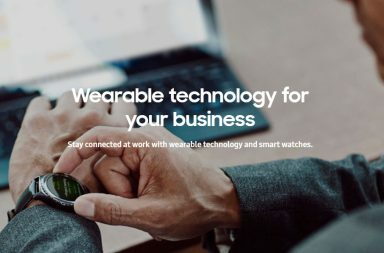 Samsung Electronics America, Inc. today announced its collaboration with UnitedHealthcare and Qualcomm Life, a wholly owned subsidiary of Qualcomm Inc., to offer Samsung Gear Fit2 Pro and Samsung Gear Sport1 in the UnitedHealthcare Motion™ wellness program. 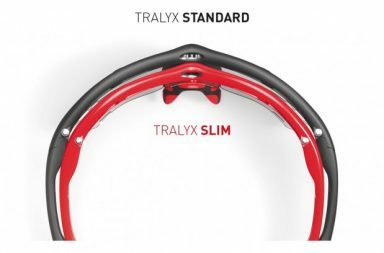 Rudy Project, crafters of Italian-made, awarding winning performance sunglasses, helmets, goggles, and prescription solutions, is expanding the Tralyx sunglass family on the small side. 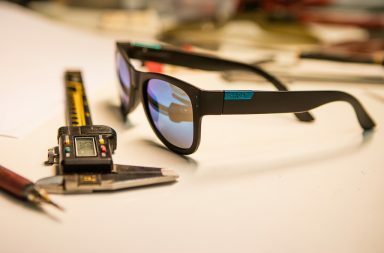 Shred is proud to unveil a Kickstarter campaign for its Shred Boost sunglasses, performance shades that combine high-tech lenses and lightweight frames to establish a new standard in optics designed for an active lifestyle. 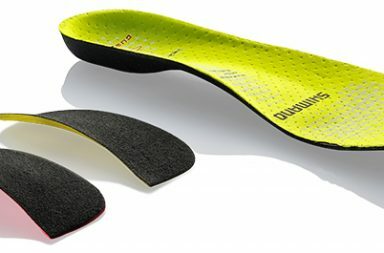 Shimano Custom-Fit Insoles are designed to augment and enhance the fit, comfort and performance you expect—and receive—when you purchase Shimano Dynalast footwear. 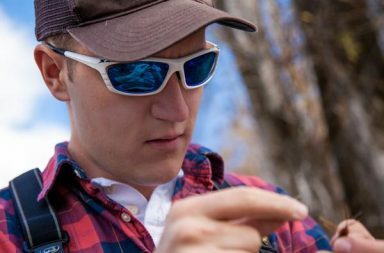 FlexiSpot Deskcise ProTM has been named a CES 2018 Innovation Awards Honoree in the Computer Accessories product category. 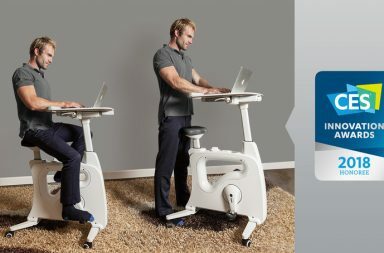 The revolutionary all-in-one desk bike is one of a select group of products this year across 28 different product categories to receive this distinguished honor from the Consumer Technology Association. 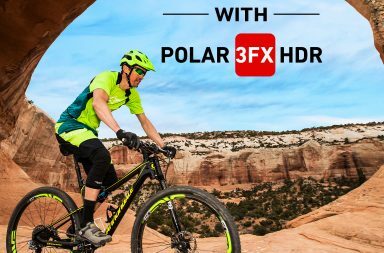 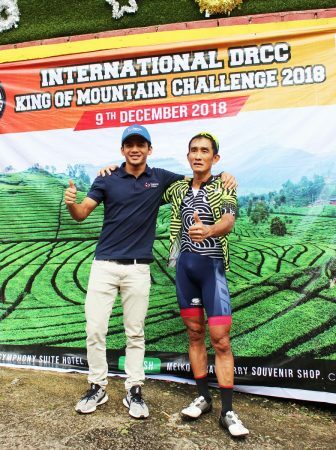 FlexiSpot is a subsidiary of Loctek, Inc.
A leader in sports eyewear technology and materials, Rudy Project is introducing the latest advancement in polarized lens technology: the brand new Polar 3FX HDR line.